The Stage Ninja Scorpion Series Mag-9-CB Maglite/Flashlight Mount provides hand-free, 360 degree lighting nearly anywhere. The hefty industrial magnet base is rated to hold up to 60 lb. and solidly adheres to most metal surfaces. 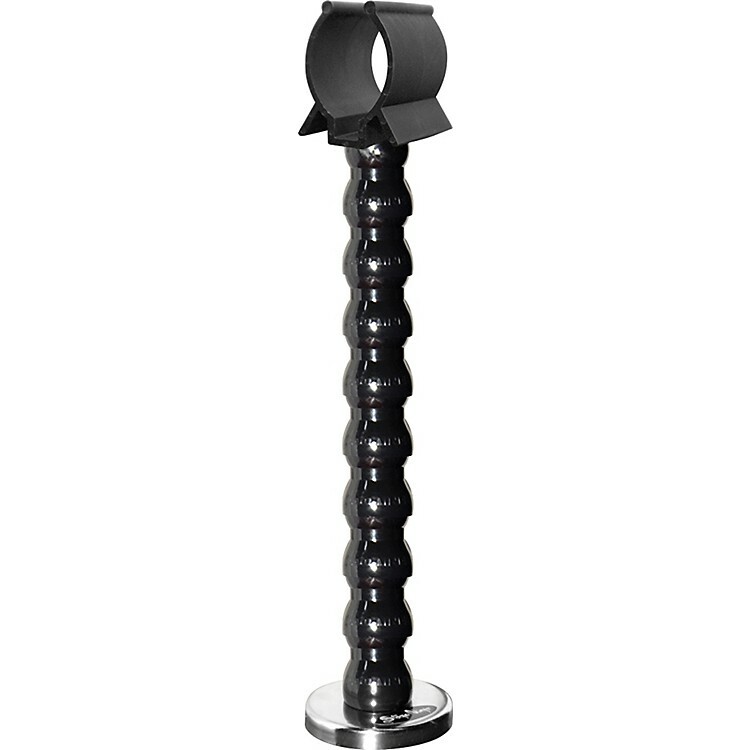 A flexible 9" gooseneck lets you position light where you need it. This quality product is made in USA and has a lifetime warranty. Order a real stage solution today!